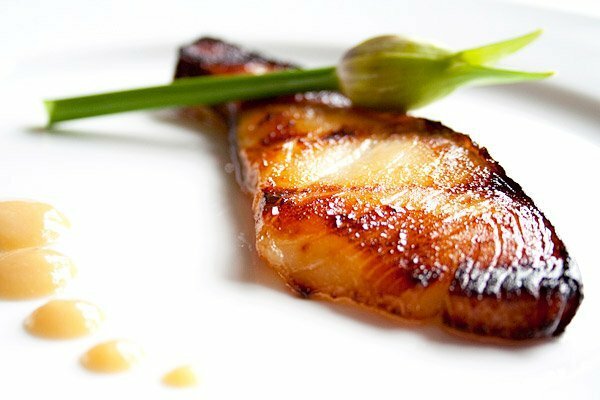 No one can argue that eating fish is better for you than other sources of animal protein. Aside from containing very little saturated fat, fish contains essential fatty acids like Omega-3 fat. Researchers discovered that Inuit natives whose diet basically consists of salmon had a very low incidence of heart disease. Surveys show that many Americans exclude fish from their diet for the following reasons: (1) they do not know how to cook fish; (2) prices of fish are high; (3) the seafood industry has not conducted any major marketing campaigns to promote fish consumption; (4) some detest the taste and odor of fish; (5) fear that certain type of fish contains mercury; and (6) vegetarians do not want to harm living creatures for food. But the truth is there are many great ways to cook fish, all you have to do is just follow a recipe. In fact, you don’t really have to cook if you hate cooking. A good way to start incorporating fish and other seafood to your diet is to just go to a restaurant that specializes in seafood. Lots of folks just grab a basket of seafood from the pub following their game of outdoor bocce and down it with a cold mug of beer. You can choose from the fresh fish caught for the day and they will prepare it for you. You can feast or bring home a platter of fried shrimp, a box of chips and fish, grits and shrimp and oysters with a pail of hush puppies. Their extensive gourmet features some of the freshest seafood and more than 100 varieties of fresh fish flown in daily. Their fish menu changes daily but their customers always ask for entrees of sushi, George’s Bank sea scallops, pecan crusted salmon trout fillet and cedar plank salmon. If you loved your meal, you can visit onsite Pano’s Market that sells fresh fillet, sushi, and fish platters to prepare at home. The interior of Kyma is a great set-up to start your meal with octopus and dolmas stuffed grape leaves, typical both Greek fares. Seafood menu includes a whole grilled and basted fish. The favorite order of big fish eaters is the Meze and Whole Fish Dinner that contains a whole fish including four appetizers and three spreads. 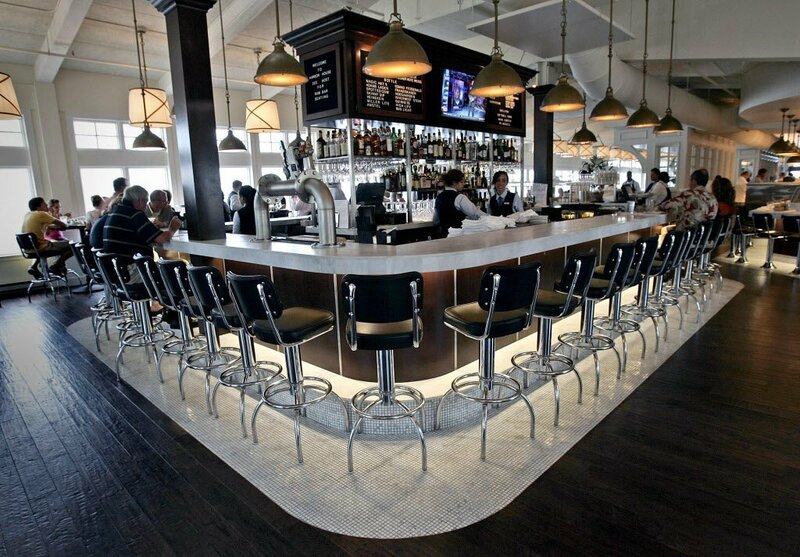 Upon entering C&S Oyster bar, you will be impressed by their plush banquettes and handsome dark-wood interiors. Open the menu and start your order with oysters chosen as a la carte option from the list of bivalves imported from Nova Scotia and the New England. An entrée of lobster and crab legs are too expensive but you can order skate, snapper, sea bass, and tuna that are deliciously prepared. The place appears like a secret hideaway as you continue walking towards the longstanding seafood restaurant. Choose your fare from among traditional American seafood dishes mix with an array of inventive specials. Order a scallop encrusted with Parmesan served over basil risotto lobster or opt for lighter fare from one of the Fresh Seafood Market fares as the Georgia Mountain Trout grilled with a lemon caper and brown butter sauce and tomato on the side. Chops is a local swanky favorite bar where one level is occupied by the Lobster Bar exclusively for seafood. The bar offers crustacean along with many other fish dishes. The seafood platter is filled with tiny salmon fillet, diver sea scallop, South African lobster tail and colossal lump crab. The wine list is excellent. This is an American casual dining seafood restaurant and the Grill is owned and operated by Bloomin’ Brands, headquartered in Tampa, Florida. Bonefish Grill has many franchised and each restaurant is only open for dinner, although there are some that open for weekend brunch. Their menu is largely on wood-grilled fish. Although their specials change every couple of months so there is always something new to try. The bar is filled with all sorts of drinks with specials also change every couple of months. They are famous for their Bang Bang Shrimp appetizer that consists of shrimp in a creamy spicy sauce. Owned by the Ignite Restaurant Group, Joe’s Crab Shack is a seafood casual American chain with a beach-themed. 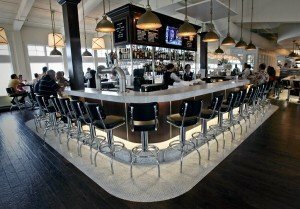 The restaurant is based in Houston Texas and now operates in many locations all across the U.S. specializing in seafood and American cuisine. Some seafood companies have banded together promoting the health benefits of fish consumption by working with a nonprofit organization, the Seafood Nutrition Partnership. The organization is now focusing its message on the health benefits that come from eating seafood regularly. Once you get used to the taste of fish and seafood, you will continue eating this nutritious fare for sure.